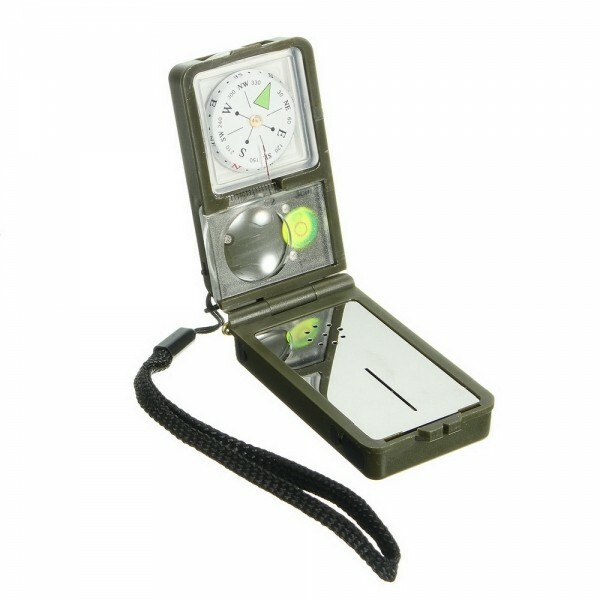 Getting lost is extremely dangerous when you are going on an outdoor adventure, that?s why you should prepare a compass for emergency! This 10-in-1 Multifunction Outdoor Survival Compass Tool Kit for Camping Hiking is what we would like to share with you today. 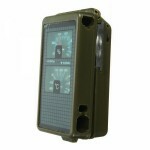 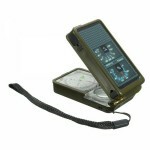 With premium quality, it has high accuracy to precisely show you direction. 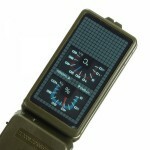 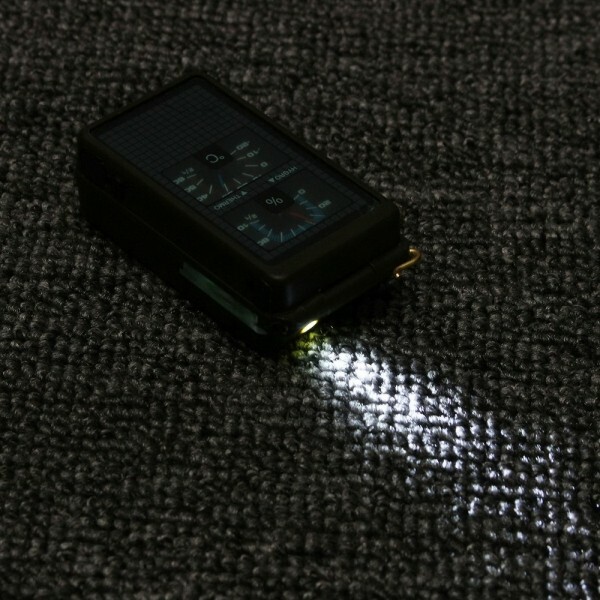 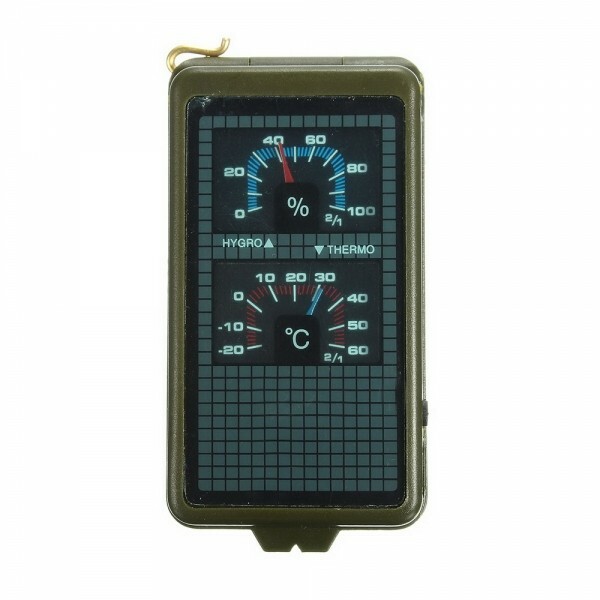 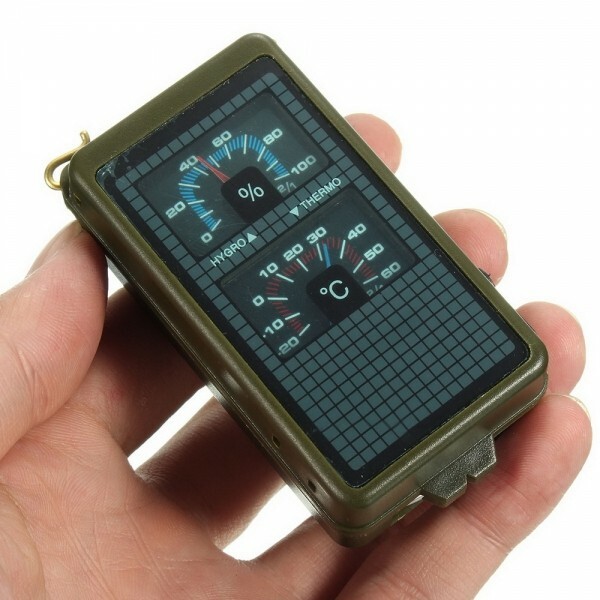 It is a powerful item that acts as a compass, ruler, magnifier, mirror, LED light, whistle, thermometer and other functions. 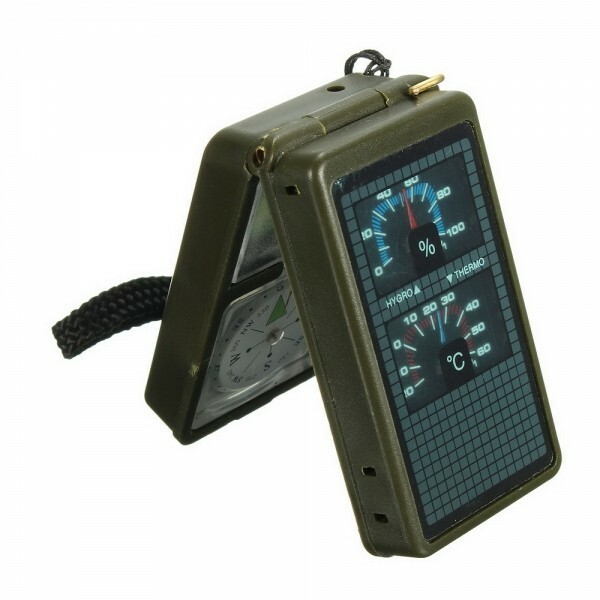 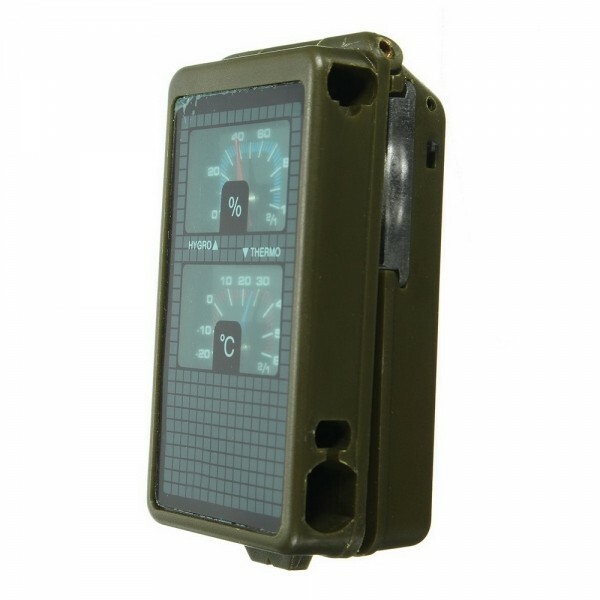 Simply carrying this gadget when you?re outdoors, you can easily solve many problems!